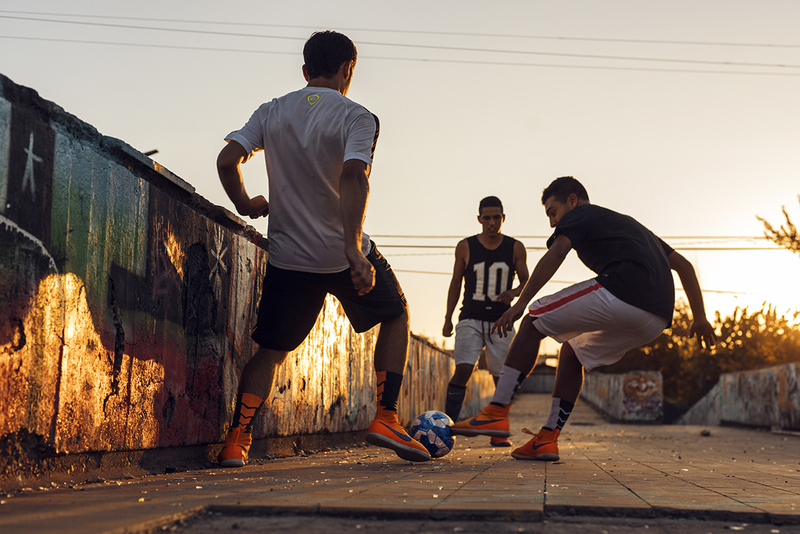 There’s a reason why it’s called “The Beautiful Game,” and a large part of that is because it comes from the streets. Pelé grew up in poverty, and would stuff a sock with newspapers or use a grapefruit for a ball, just so he could go out and play. 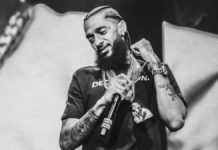 These pioneers developed their skills through passion and a refusal to let any obstacle stand between them and the game. 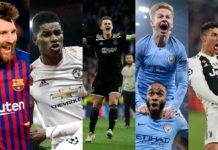 At Urban Pitch, we sat down and came up with a list of some of the most inspired cities around the world, displaying street football/street soccer in all its beauty. Moscow has always been home to soccer fanatics. 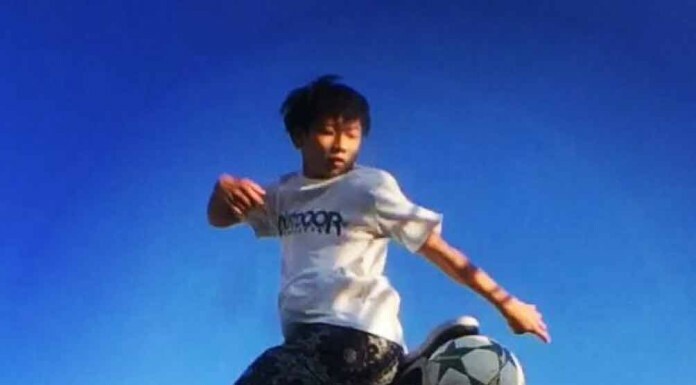 Although there’s been a recent decline in performance on the full field, this has given way to an increase in street football, made possible by the city’s magnificent architecture and rich history. The city of La Paz, also known as “Our Lady of Peace,” is a stunning South American city resting atop the majestic Andes, and home to an enthused population of soccer lovers. 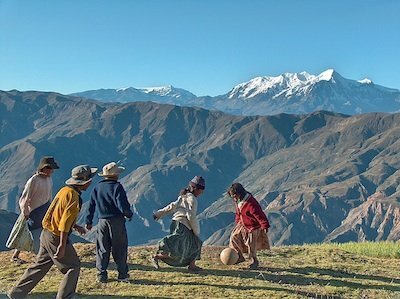 The Bolivians literally take the game to a higher lever — the mountains! — and playing street ball never sounded so thrilling. Chile’s capital, Santiago, is a short drive away from the coast, and features an enticing combination of snowy mountains and brilliant sunshine. There must be something in the air, because these guys can play. Sun, soccer, and snow?! Count me in. New York, the city that never sleeps, is a prime locale for footballers to impress an audience. Flanked by majestic sky scrapers and always bustling with a crowd, it’s no wonder sports brands have used the city to film the freshest and sleekest in street ball. Portugal has always been a major competitor in freestyle competition. 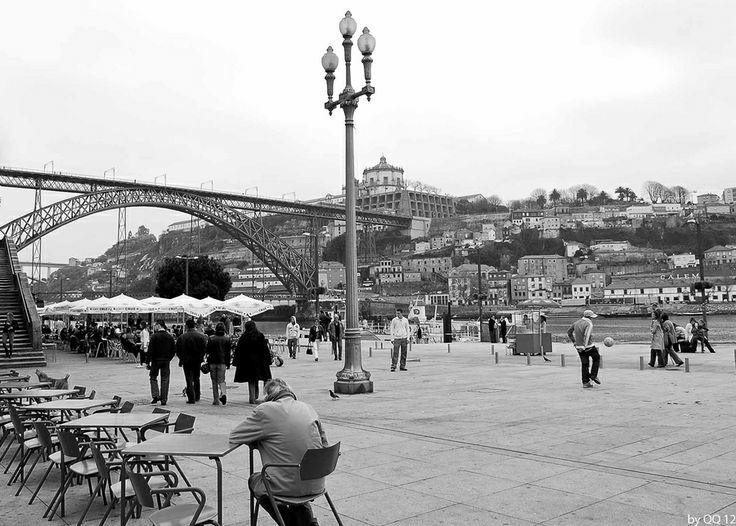 Lisbon is a major city where a soccer player can enjoy both sand and street while playing some really good football. What’s more, a lot of big names have earned their recognition here, the most famous one being Ricardinho. Paris is the “City of Light” and the capital of lovers. It’s also a place that can change how a person sees the game, and how it can be played on the street. 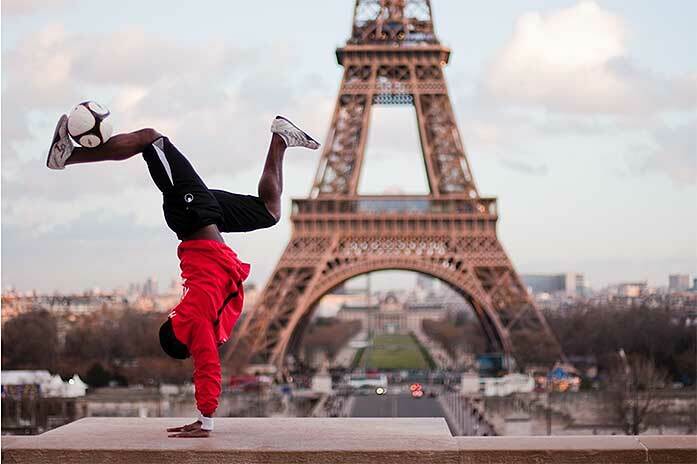 For one, France has bred super freaks like Séan Garnier — world champion of the first Red Bull Street Style competition, dance partner of Neymar Jr., and good ol fashioned jokester — so its culture of cool style must be rubbing off on its soccer fans. Berlin might be one of the craziest places to find yourself playing street football. Germans are die-hard fans and follow the sport religiously. The metropolitan city features underground passages and tunnels littered with pickup games, but remember, Germans are still proper people, so always mind your manners. There’s just something about Spain. It’s a magnet for soccer players and fans. And exploring the streets of Barcelona, where kids gather on beaches and in alleyways, to Madrid’s breathtaking countryside, Spain’s multifaceted terrain is a wonder to behold. It just has that special, inexplicable vibe, an allure that makes every day a great day for street football. If you are looking to see some of the best street ballers in the world, Amsterdam is the place to go. It’s one of the most visited places on the planet, due to its unique culture and beautiful landscape, and is also home to a significant street art scene. These elements have combined to create some of the most original ballers in the game. 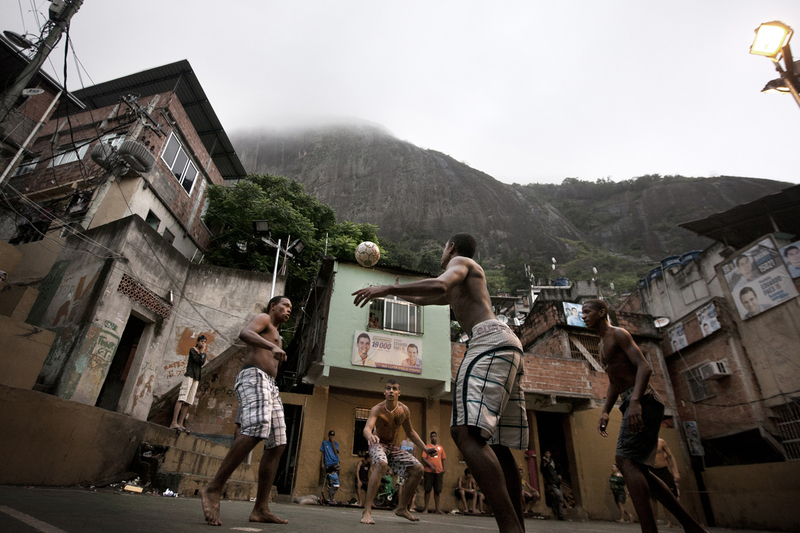 Rio de Janeiro claims the number one spot for coolest cities to play street football for several reasons. 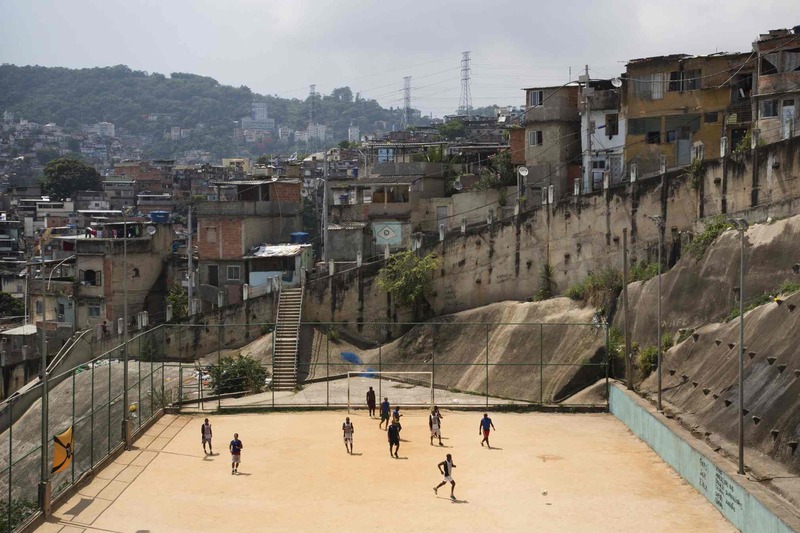 Not only is this Brazilian city the birthplace of some of the greatest soccer players that have ever lived, it’s proof that love and dedication of the game trumps material wealth any day. Creativity is born from humble means and Brazil is a true home for one of the most innovative sports on earth: street soccer. 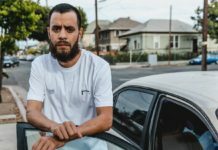 We would be remiss if we did not mention L.A. in this list, because the truth is there are hundreds of cities around the world that boast a wealth of competition and culture. 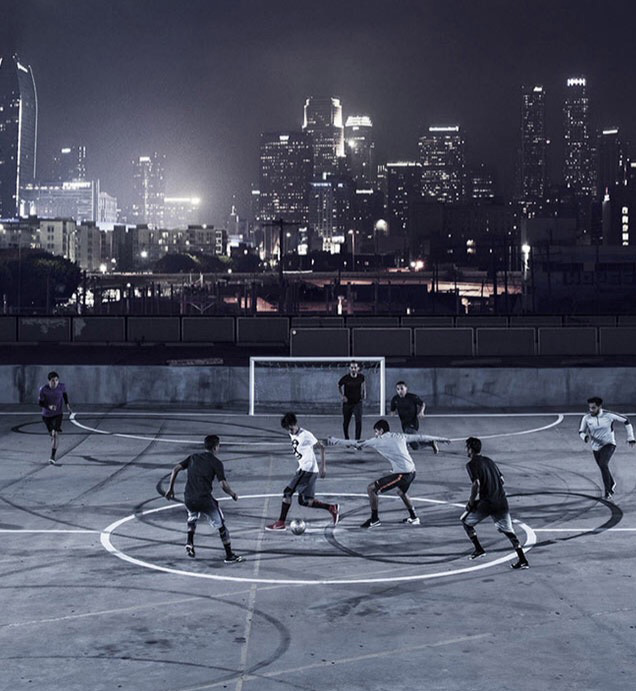 L.A.’s incredible variety of neighborhoods provide the perfect environment for street soccer, including our own one-of-a-kind facility, UrbanFutsal LA. From eclectic beachside to sweltering valley to the swag of East Los, L.A. may one day rival the best of all street football cities.